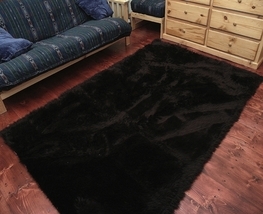 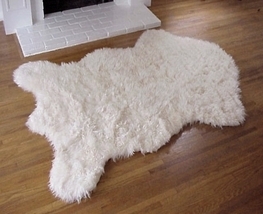 Product reviews for "Hollywoodloverugs Rug"
Palomino and White Cloud Brazilian Cowhide Rug X-Large 41 to 46 s.f. 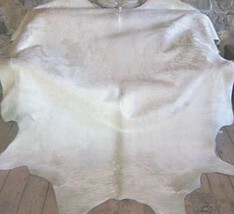 Grey Brindle Brazilian Cowhide Rug Large 36 to 40 s.f. 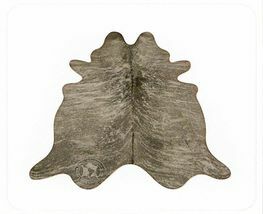 Grey Brindle Brazilian Cowhide Rug Medium 32 to 36 s.f. 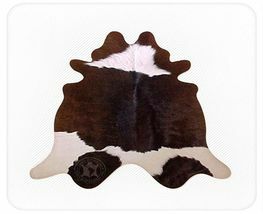 Medium Brown Brindle Brazilian Cowhide Rug Medium 32 to 36 s.f. 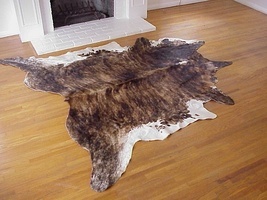 Medium Brown Brindle Brazilian Cowhide Rug Large 36 to 40 s.f. 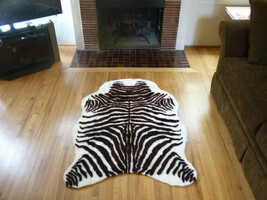 Dark Brindle White Belly Brazilian Cowhide Rug Medium 32 to 36 s.f. 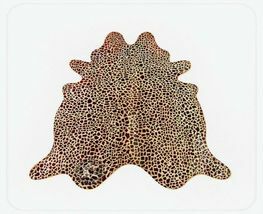 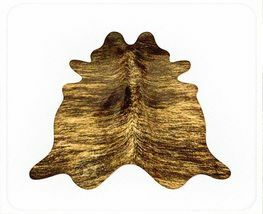 All Caramel Brazilian Cowhide Rug X-Large 41 to 46 s.f. 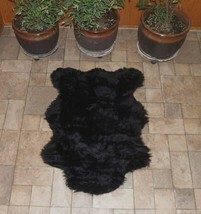 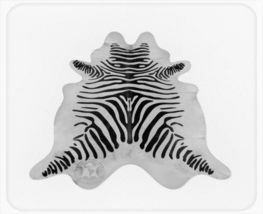 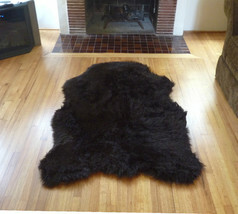 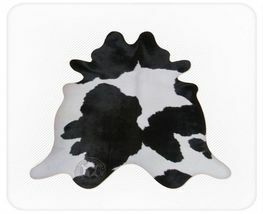 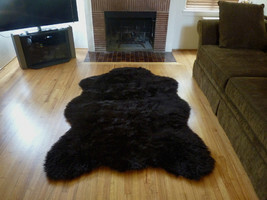 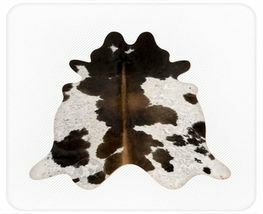 Black and White Cloud 50 to 50 Brazilian Cowhide Rug Medium 32 to 36 s.f. 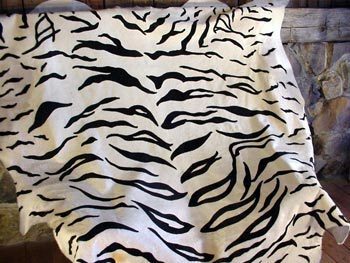 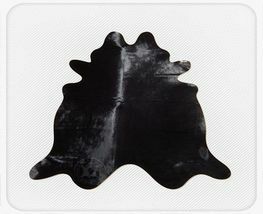 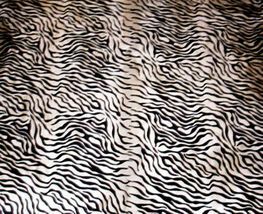 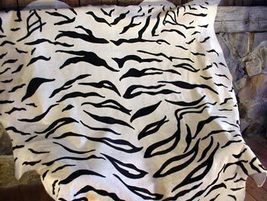 Black and White Cloud 50 to 50 Brazilian Cowhide Rug X-Large 41 to 46 s.f. 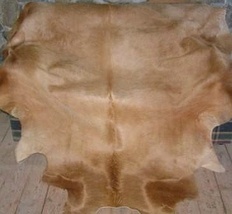 All Caramel Brazilian Cowhide Rug Large 36 to 40 s.f. 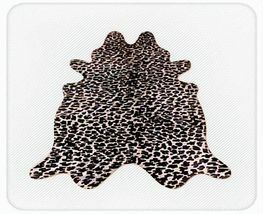 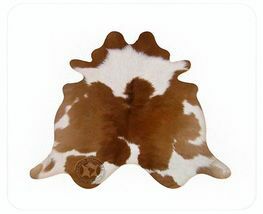 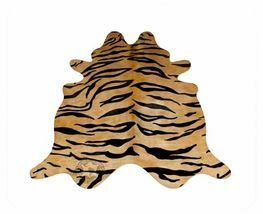 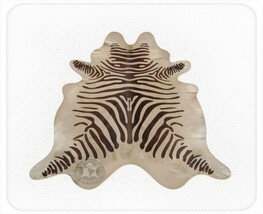 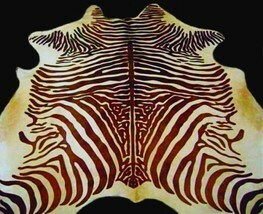 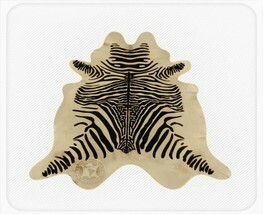 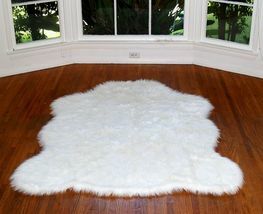 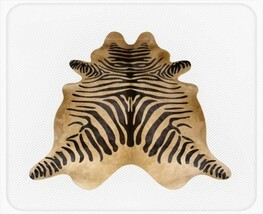 All Off White Brazilian Cowhide Rug X-Large 41 to 46 s.f. 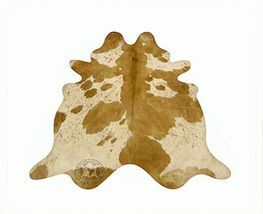 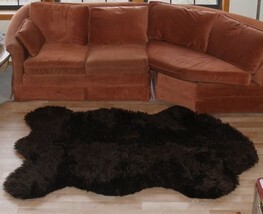 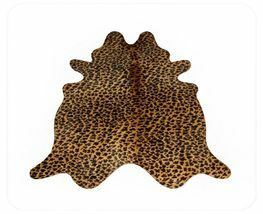 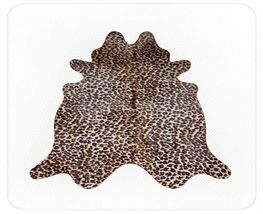 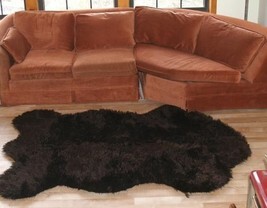 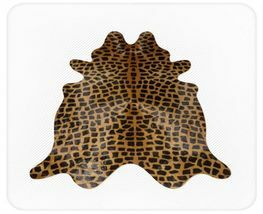 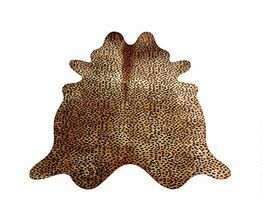 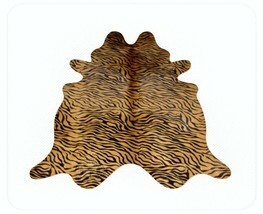 All Caramel Brazilian Cowhide Rug Medium 32 to 36 s.f.